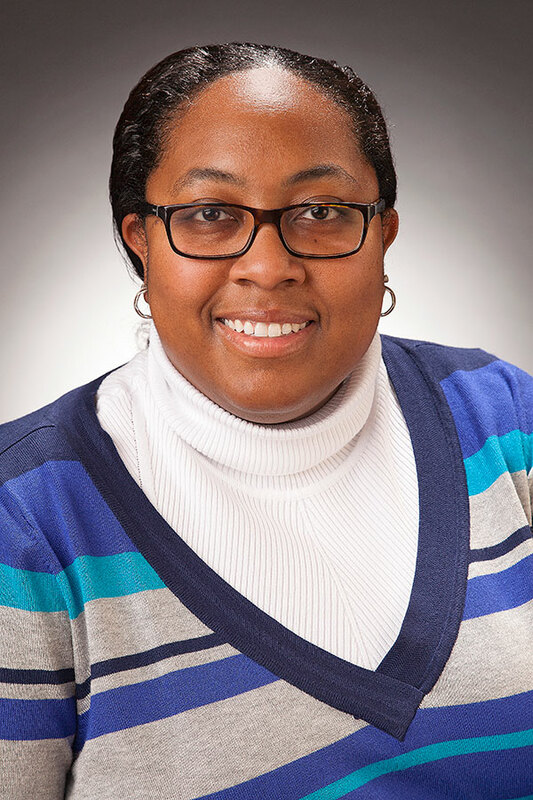 Dr. Smith received her medical degree from University of Mississippi Medical School, where she most recently served as an assistant professor in the Division of Vascular and Endovascular Surgery. She also completed her General Surgery residency at Emory University School of Medicine and her Vascular Surgery fellowship at University of Texas Southwestern Medical Center. Dr. Smith was awarded the American College of Surgeons Resident Research Award in 2006. As a research fellow in Emory's Division of Vascular Surgery and Endovascular Therapy, Dr. Smith published papers on aortic aneurysms in vascular surgery journals. Dr. Smith is certified by the American Board of Surgery in General Surgery and Vascular Surgery. She is also a Fellow of the American College of Surgeons. NGPG Vascular Center’s board certified surgeons specialize in treating diseases of the vascular system (arteries and veins) through various surgical and nonsurgical techniques. They offer expertise in a wide range of surgical specialties including abdominal aortic aneurysm repair, carotid artery disease, thoracic aortic aneurysm repair, peripheral arterial disease (PAD) and varicose veins. NGPG Vascular Center has two locations, one on each campus of Northeast Georgia Medical Center (NGMC). The Gainesville office is located in the Wisteria Building at 200 South Enota Drive, Suite 360. The Braselton location is located in Medical Plaza B, adjacent to NGMC Braselton, at 1404 River Place, Suite 201. The practice is open 8:30 a.m. – 5 p.m., Monday through Friday. Call 770-219-4000 to schedule an appointment, or visit www.ngpg.org/vascular to learn more. NGPG Vascular Center is an affiliate of Northeast Georgia Health System.